Joan Skudera, Esq. dedicates her law practice exclusively to Mediation and Collaborative Law. She believes preserving relationships and finances are top priorities for most families. Ms. Skudera helps clients make informed decisions, begin the healing process and settle their divorces out of court. Ms. Skudera is a member of the New Jersey and New York Bars. She received her Bachelor of Arts degree from William Paterson University and her Juris Doctor from New York Law School. 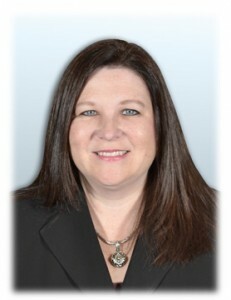 Ms. Skudera is a trustee for the Collaborative Association of North Jersey and serves on the Education Committee; a member of the International Academy of Collaborative Professionals; a member of the North Jersey Collaborative Law Group; and, a member of the Bergen and Passaic County Bar Associations.